Add herbs and spices to your fish dishes to add flavor. 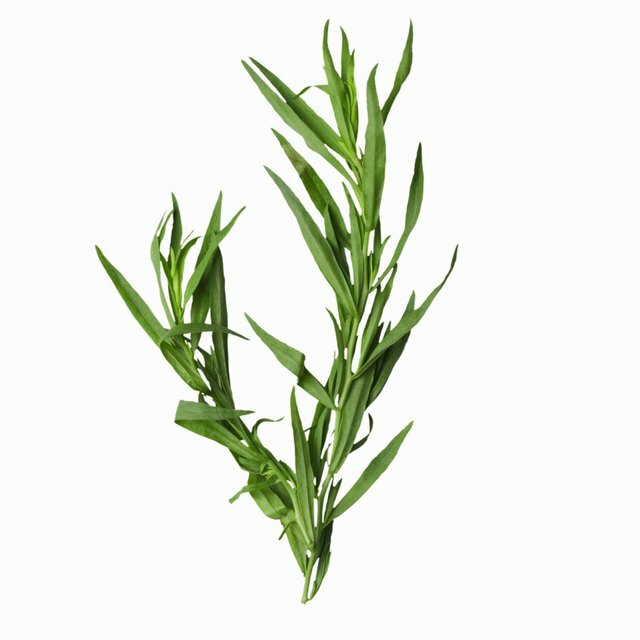 1 What Is Tarragon Spice? Fish-based dishes are popular all over the world, especially in coastal areas and islands where it is difficult to obtain beef and other types of meat. Fish is known for several health benefits. According to the American Heart Association, consumption of fish is linked with lowered blood pressure and triglyceride levels. A fish-based diet is also rich is omega-3 fatty acids, which may help people with coronary disease. 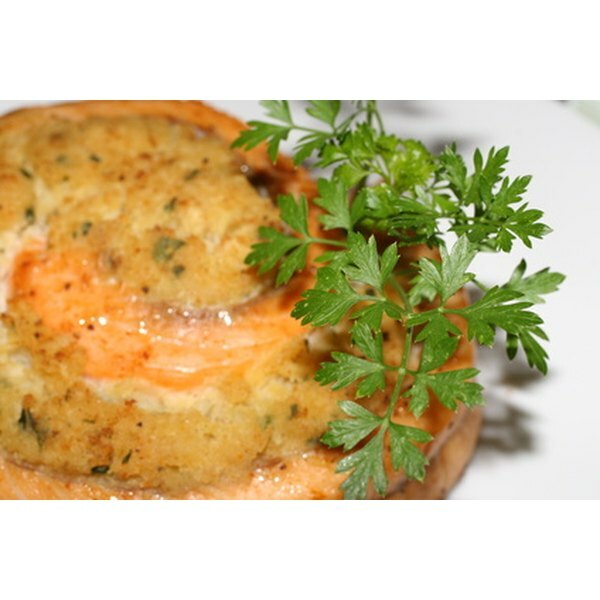 You can use numerous herbs and spices to add variety and flavor to your fish entrees. Fresh basil comes in several varieties, including lemon, purple and sweet basil. It has a mildly sweet taste. When dried, it imparts a minty flavor. Basil is used in Mediterranean fish entrees and soups, particularly when combined with tomatoes. Chives are green, grass-like herbs with a mild onion flavor. They can be used in a variety of fish dishes, often as a garnish. Chives lose their flavor during cooking, so add them near the end of preparation for stronger flavor. Marjoram, an herb that complements fish entrees, has a taste that is similar to oregano, but a bit milder. Like chives, marjoram is a delicate herb, so it is usually added at the end of the cooking process. Allspice is made from dried berries of the pimento tree. It imparts a taste similar to a mixture of nutmeg, cloves and cinnamon. Ground allspice is commonly used to flavor boiled fish. Cayenne peppers are very hot, and lend a spicy flavor to fish and other foods. This spice is commonly used in Cajun cuisine. It is commonly available dried and ground in supermarkets. Curry is a mixture of spices, including cumin, coriander, turmeric, cinnamon, ginger and pepper. The exact mixture of spices varies regionally. It imparts a complex, spicy flavor in seafood dishes, especially fish. Curry is a common spice mixture in Indian cooking. Like curry, crab boil is a mixture of spices. It typically contains mustard seed, bay leaves, crushed red peppers and peppercorns. Crab boil is typically used in stocks for cooking fish and other types of seafood. Garlic is a member of the onion family and has a strong, spicy taste and pungent aroma. It can be used in sauces for flavoring fish and other meats. Garlic is available fresh, dried and ground.